What a wonderful time to learn about the rich culture that makes Santa Barbara such a special place. 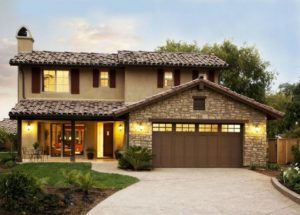 In the real estate world, I see a lot of beautiful Spanish style homes, and how this style has changed overtime. 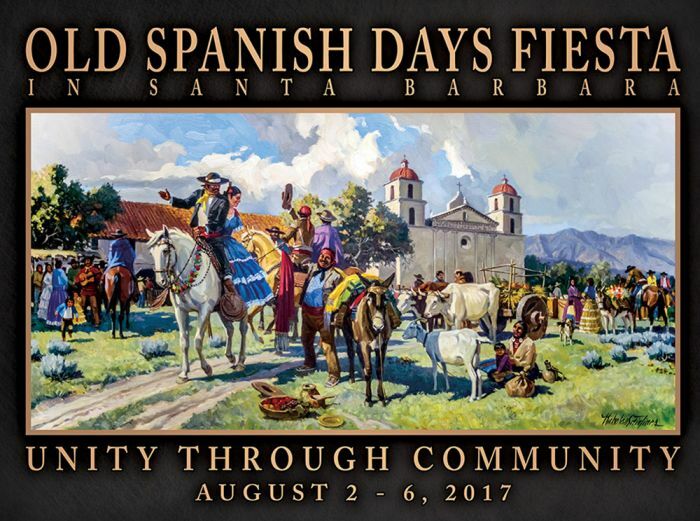 “Old Spanish Days” is a Fiesta celebration that’s been going on for 93 years here in Santa Barbara. “It’s expected to attract more than 100,000 people this year, making it one of the biggest to date”, reported by the Old Spanish Days Fiesta Board of Directors. The celebration with be from August 2nd -6th with the traditional parade at Noon on Friday, August 4th. The parade is known for its rich historical dancing and over 600 horses that is feature in the streets of downtown Santa Barbara. It’s a wonderful time to spend outdoors with family and friends. For more information visit www.sbfiesta.org or for a calendar of events. I just had to share a little bit of this great note I just got from a client. They are a young family moving from the East Coast to Santa Barbara, their note just made my week! Welcome to Santa Barbara. You are going to LOVE it here!